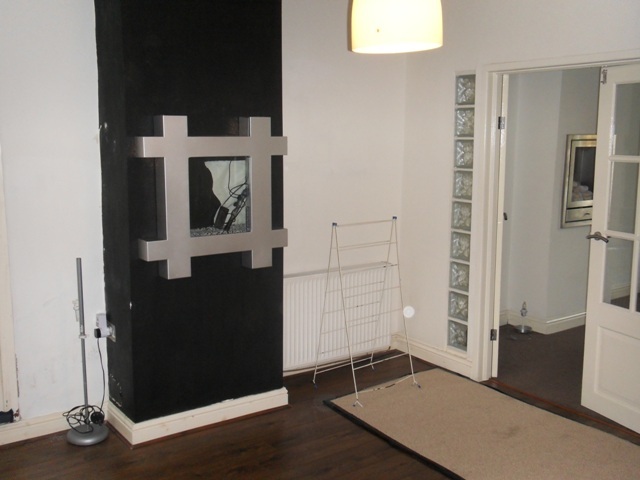 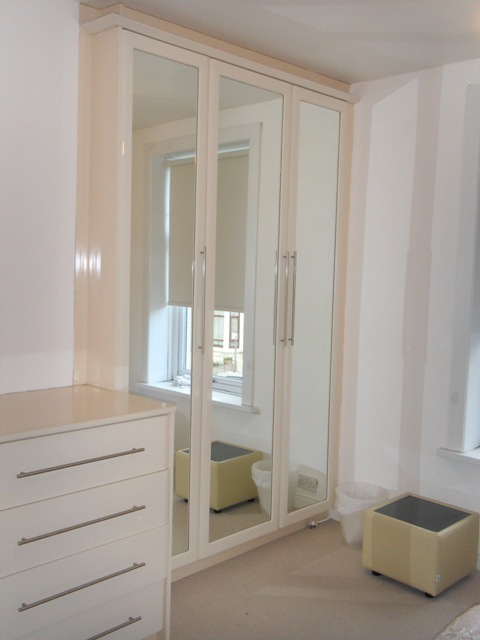 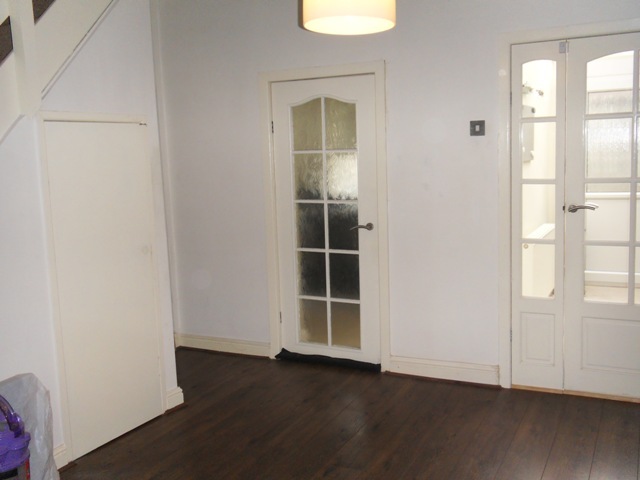 A 2 bedroom mid terraced property, decorated and fitted to a high standard throughout. 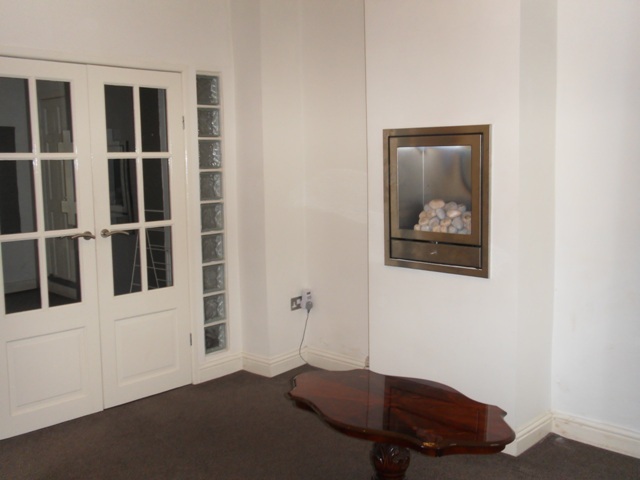 Located in the popular area of Audley and conveniently located to access a wide range of local amenities. 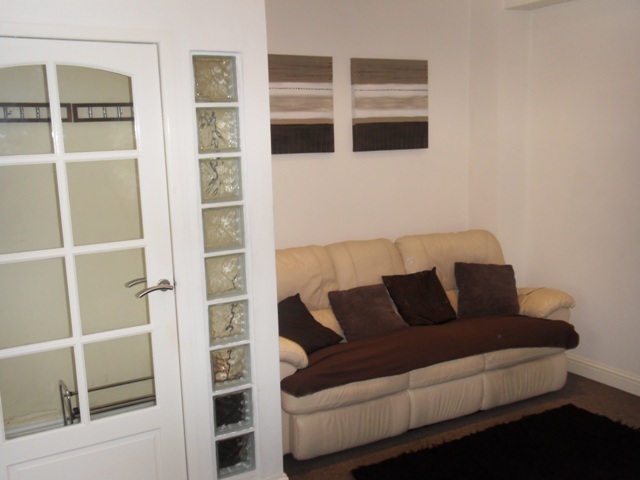 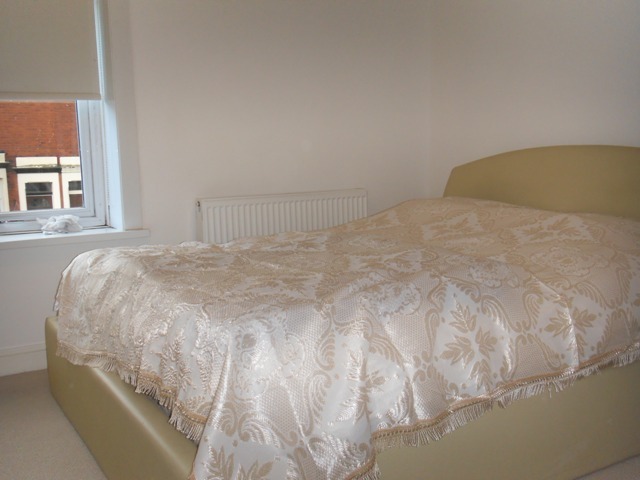 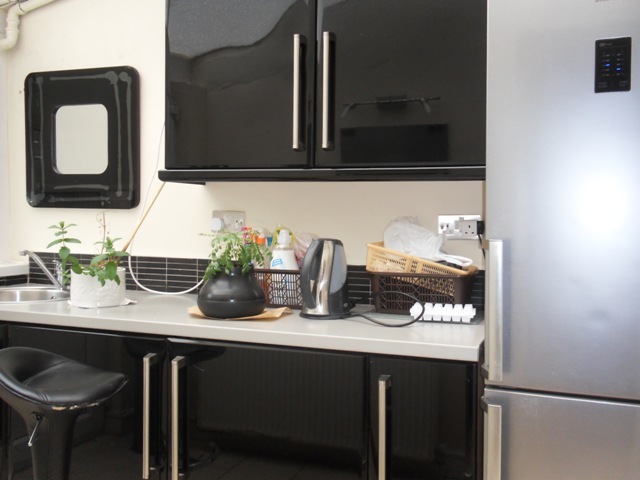 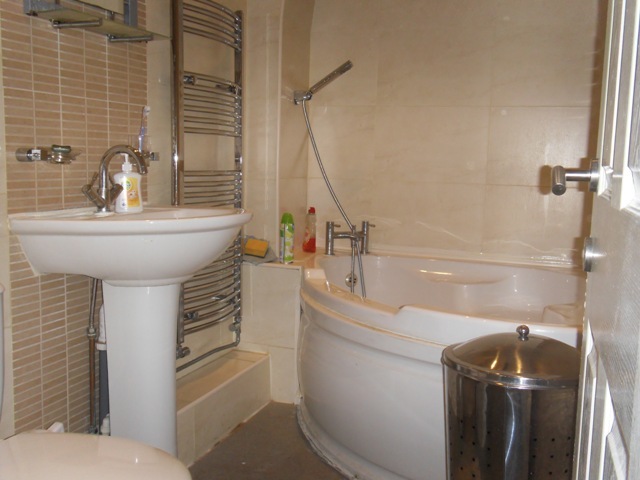 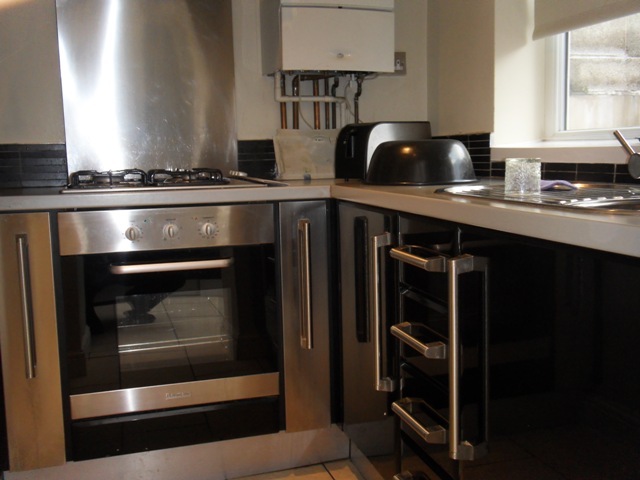 Excellent transport links nearby and a short drive away from Blackburn town centre.